Enjoy a first-class international buffet with family and friends while cheering your favourite runners at Legends. 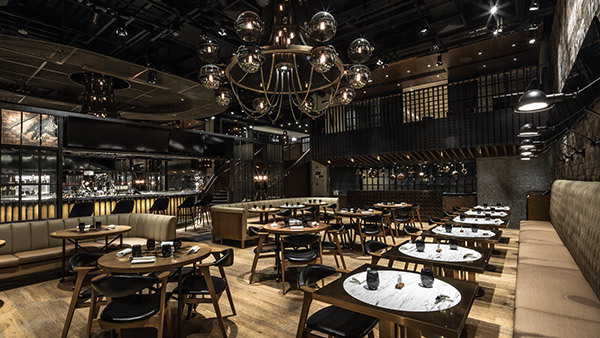 HK$988/person includes food, soft drinks, beer and house wines/spirits for the duration of the day. Overlooking a stunning view of the tracks, make your way to Roof Deck and relax with the selection of refreshments and an array of drinks including prosecco and craft beer under this open ambience. With English & Cantonese broadcast commentary and our professional Racing Specialists, all adding up to inspire you on racing. 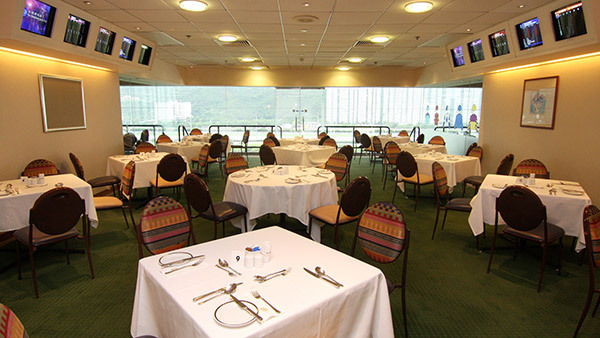 Jun Hui Ting, literally the gathering place for spirited horses, offers Putonghua commentary services in Hong Kong style buffet private box and Cantonese commentary services in an International buffet private box. 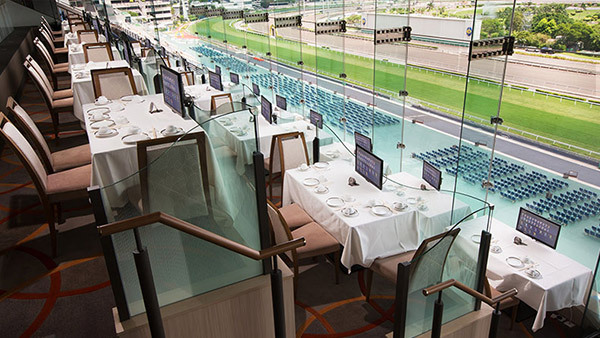 Enjoy the commanding racetrack view and thrilling races at Pak Sing Restaurant through the full-height glass windows. 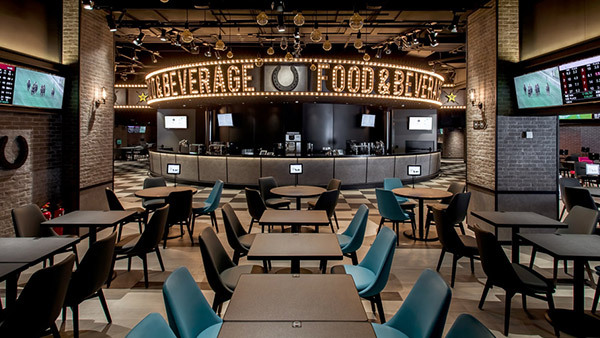 A huge 80-inch TV wall and private TVs are available to keep you on track with the latest actions. In addition, a wide selection of tempting dishes by head chef is offered to pamper your palate. Vibrant yet cosy, Hay Market invites you to experience the thrill of racing, savour intercontinental delicacies and an immersive digital experience on two mezzanine floors on Grandstand II with iPad rental, a Racing Touch zone and our Racing Specialists, all adding up to give you the very best racing experience. Head down to Jump cafe to get your racing day started. 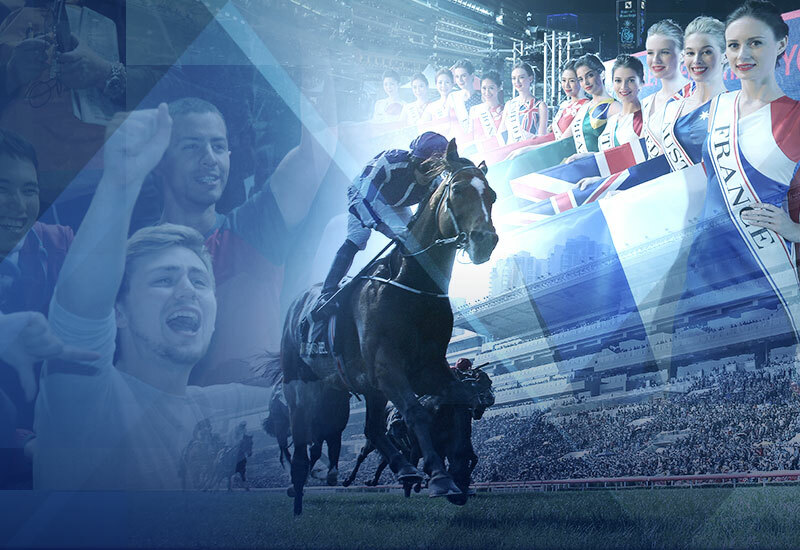 Experience horse racing animations or try the Gear VR 360° riding game created for a new generation of racing fans! 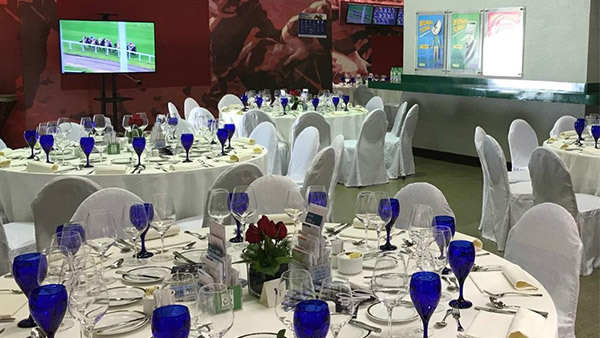 Along with a popular Western Asian cuisines, numerous giant HDTV screens and chat to our Racing Specialists to bring out your best game!